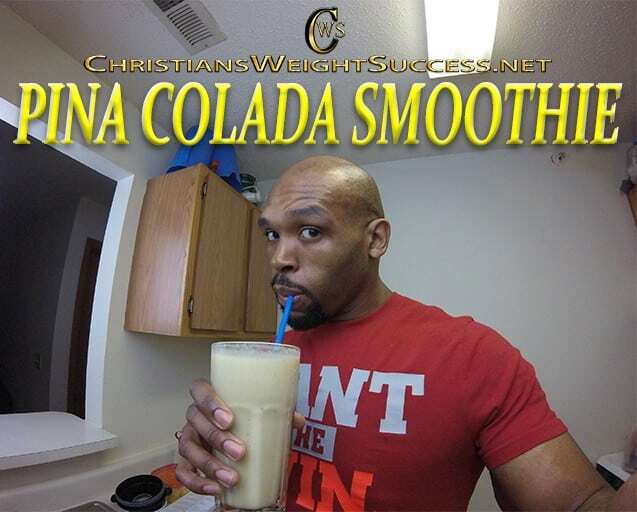 After making my HOMEMADE COCONUT MILK, I decided to make this PINA COLADA SMOOTHIE. It’s really simple to make, and delicious to taste. These are the ingredients you will need. This entry was posted in SMOOTHIE RECIPES and tagged BANANAS, COCONUT, COCONUT MILK, HEALTHY RECIPES, PINEAPPLE, smoothie, smoothie recipe. Bookmark the permalink. Sounds so good especially as it gets warmer. I will definitely make this sometime this summer!